It’s time to meet 4 more members of The DEVINE 9 as we talk to Influential Black Greeks Part 2. Harry Johnson, Alpha Phi Alpha Fraternity Inc., Nui Brown, Zeta Phi Beta Sorority Inc., Deb Elam, Delta Sigma Theta Sorority Inc. and neophyte Of Kappa Alpha Psi Fraternity Inc. Matthew Flowers. 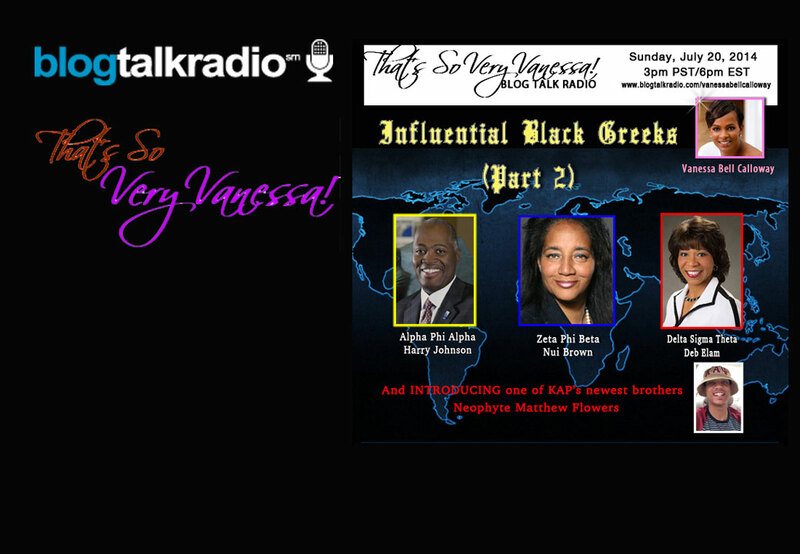 Hear these black greeks talk about how they are movers and shakers in their organization and their communities.